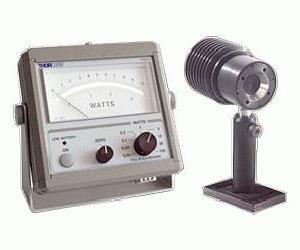 The PM50 Systems provide an ideal solution for analog CW optical power measurements of up to 30W. The systems are supplied complete with our Thermopile sensors and the analog display unit with a fast mirrored needle. These power meters are designed for tweaking of set-ups and high power CW lasers in free space applications.